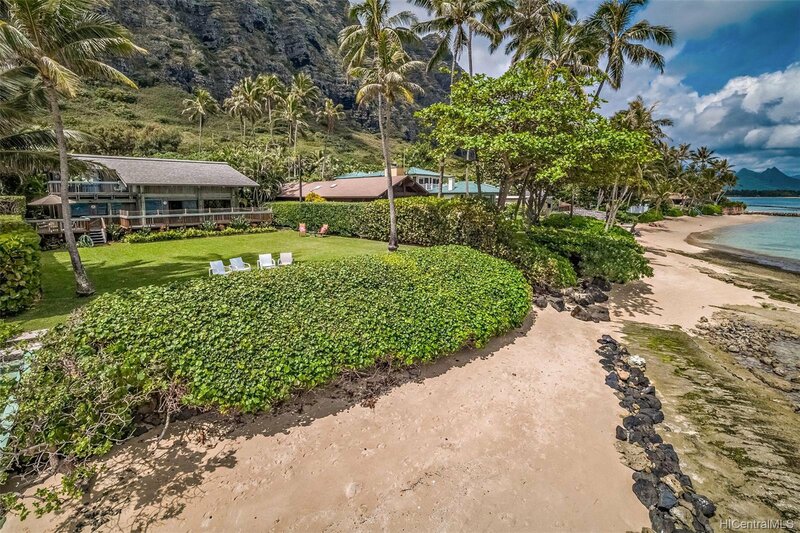 Enter into a beach front paradise featuring over 20,000 sq. 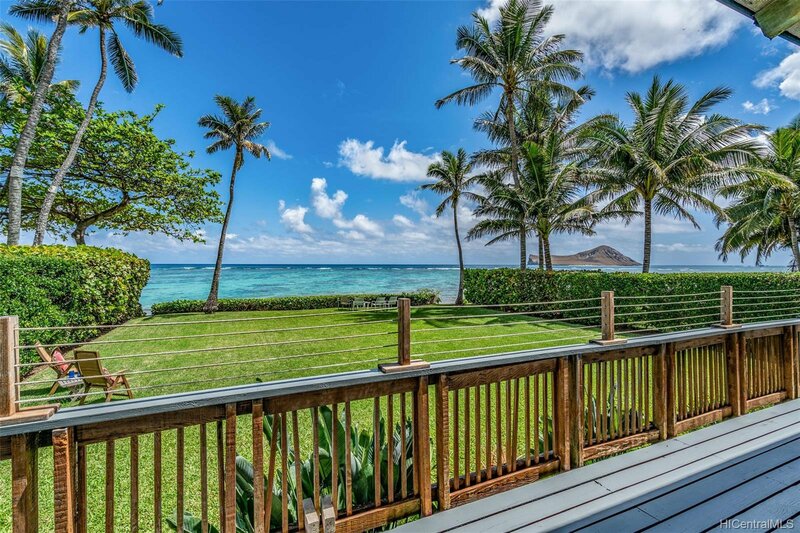 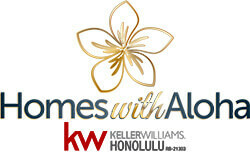 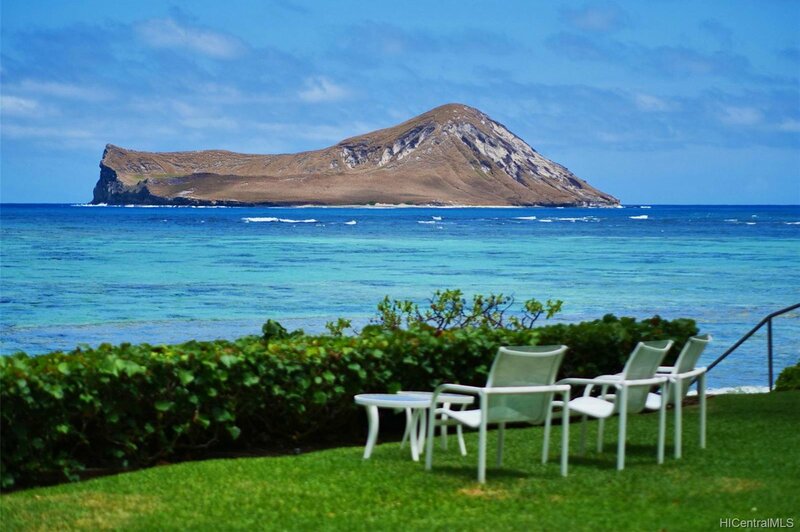 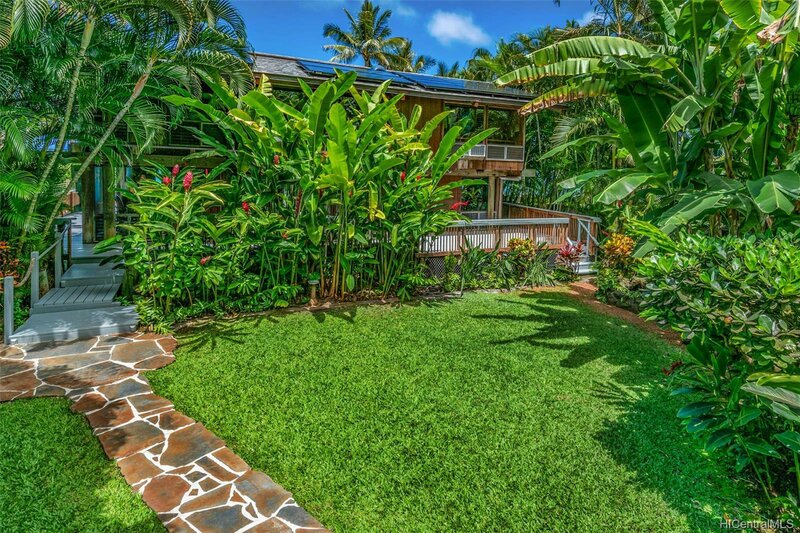 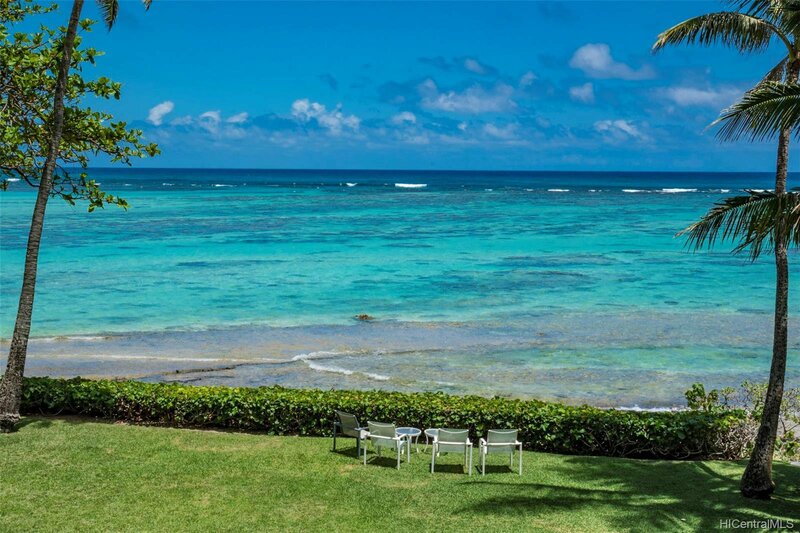 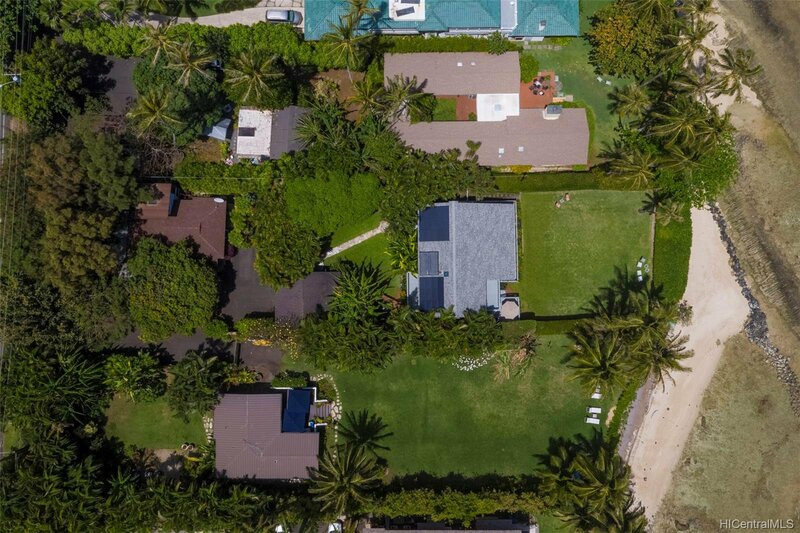 ft. of land located on Oahu's picturesque Windward Coast! 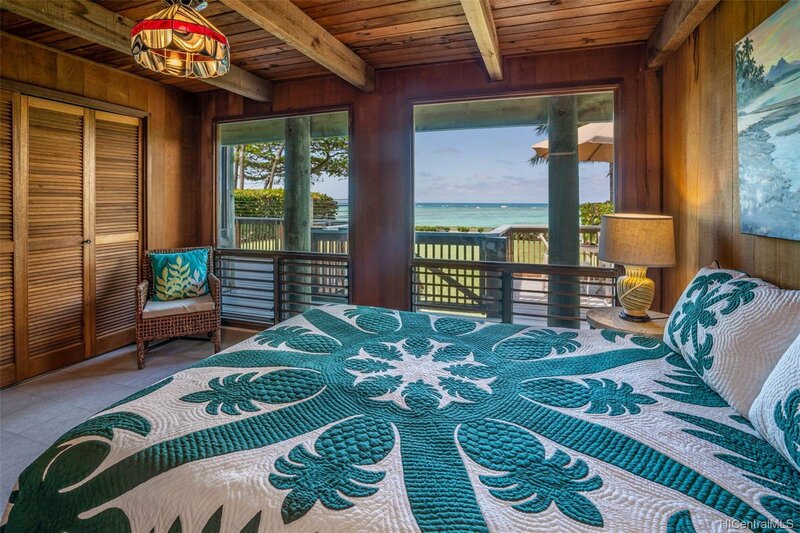 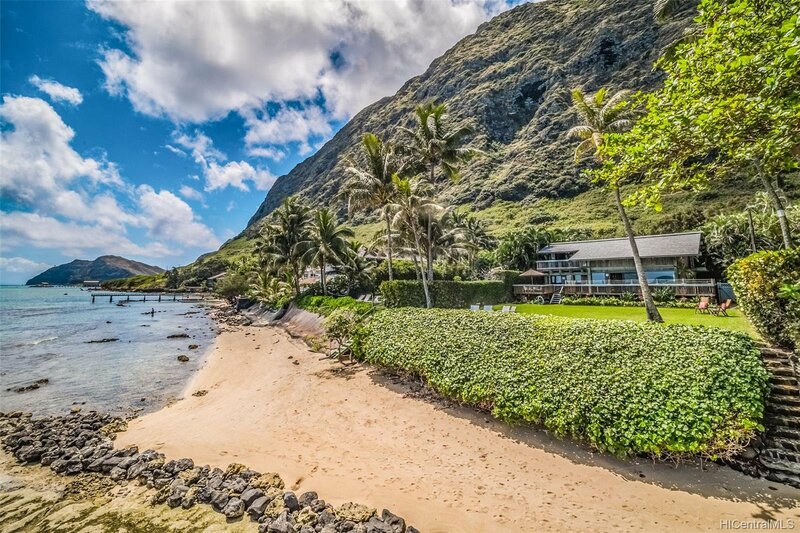 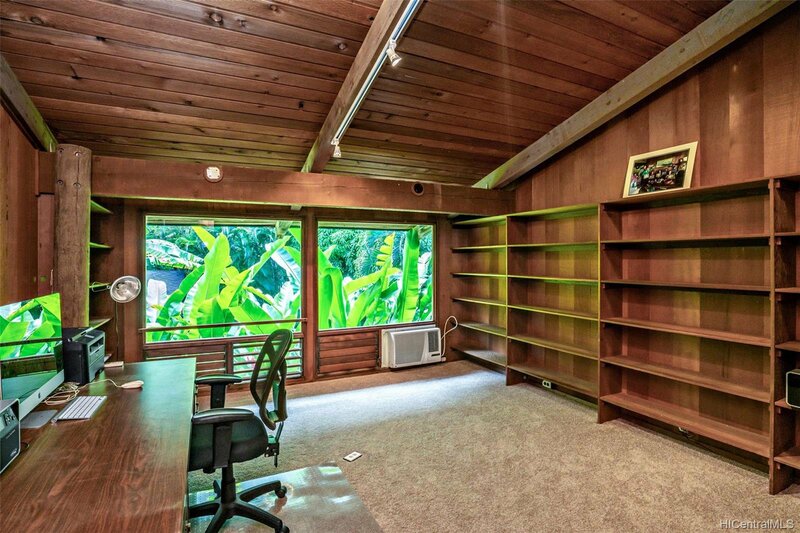 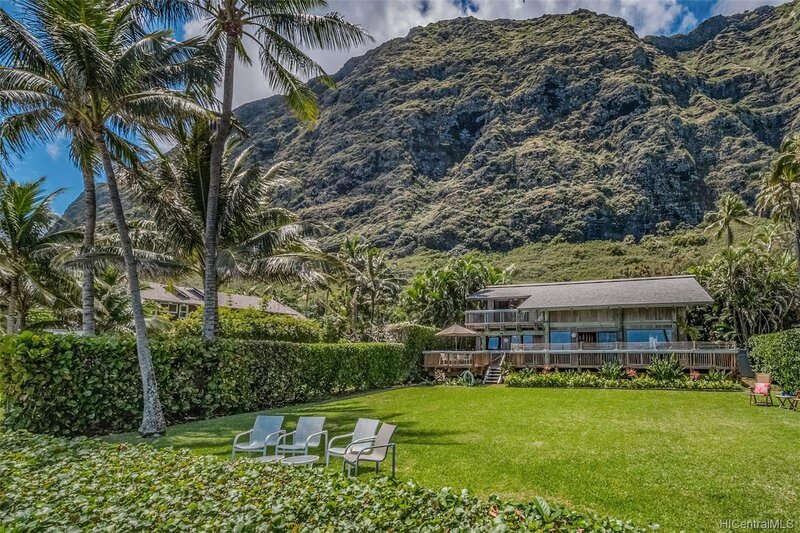 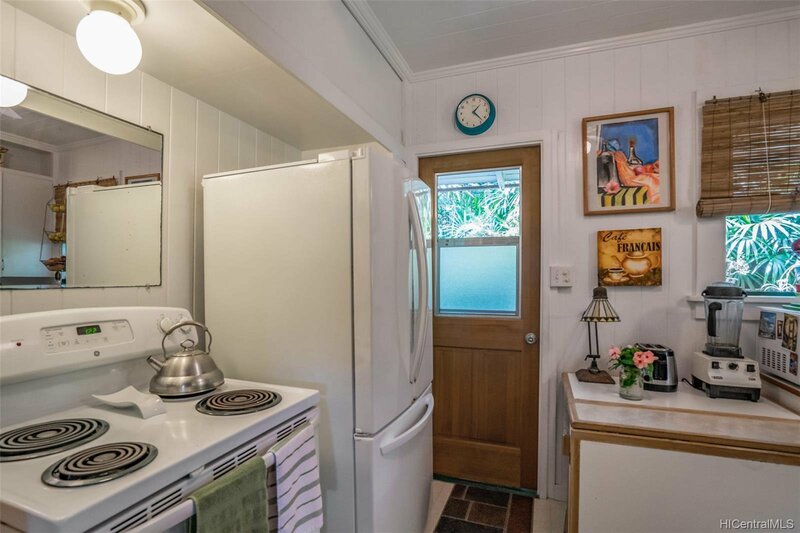 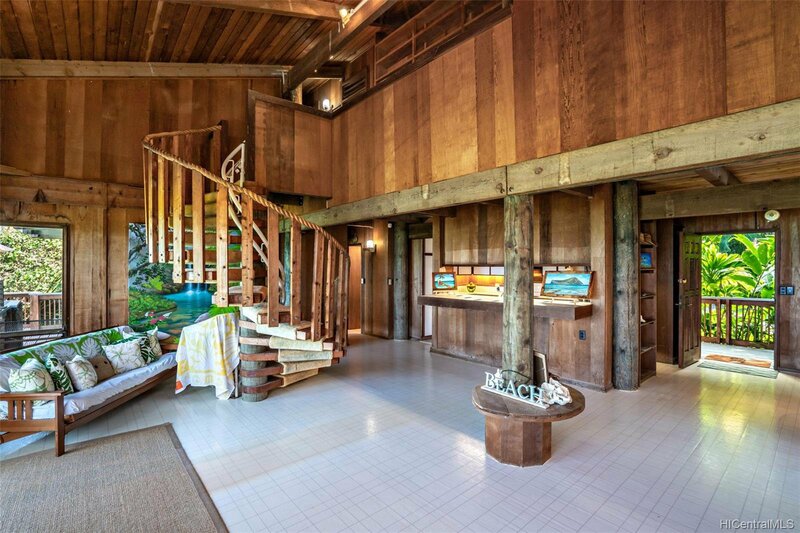 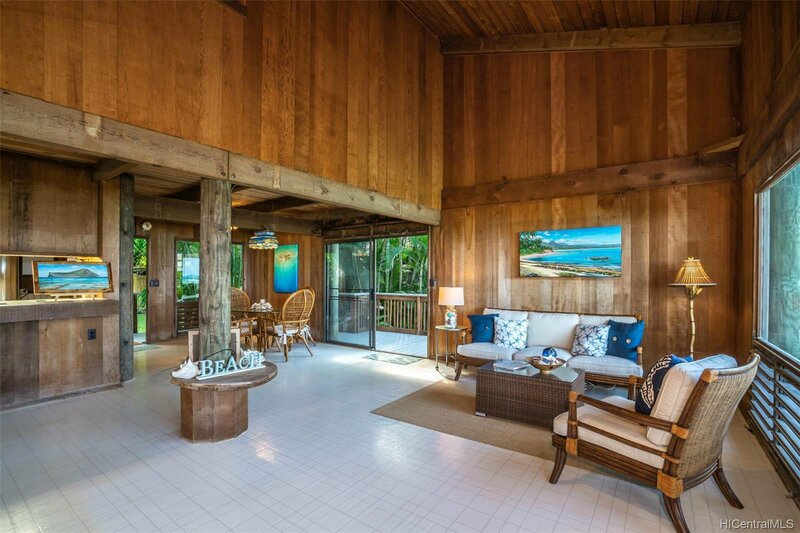 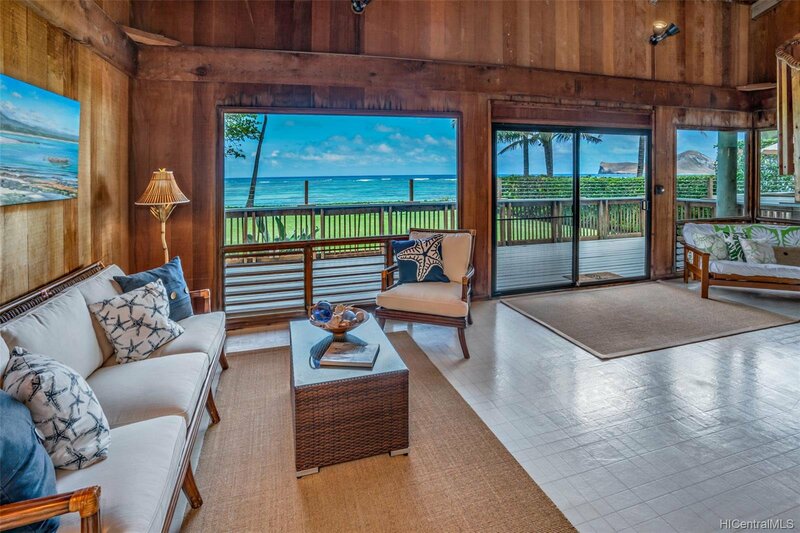 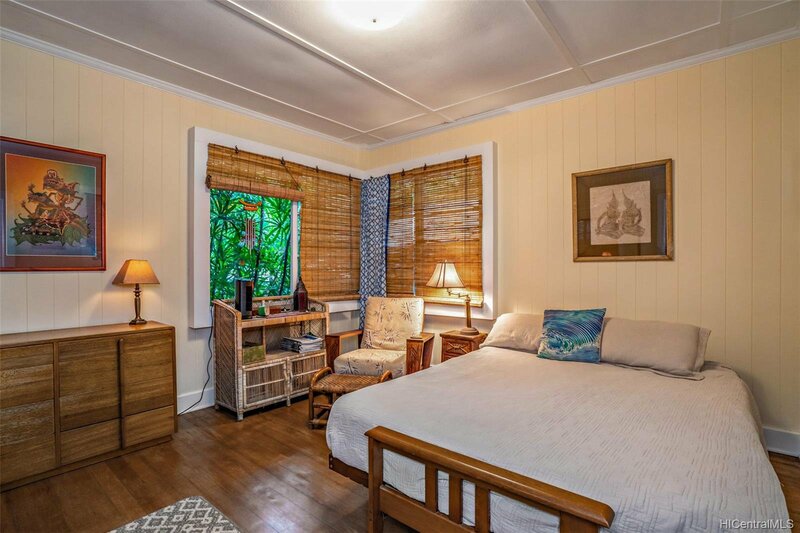 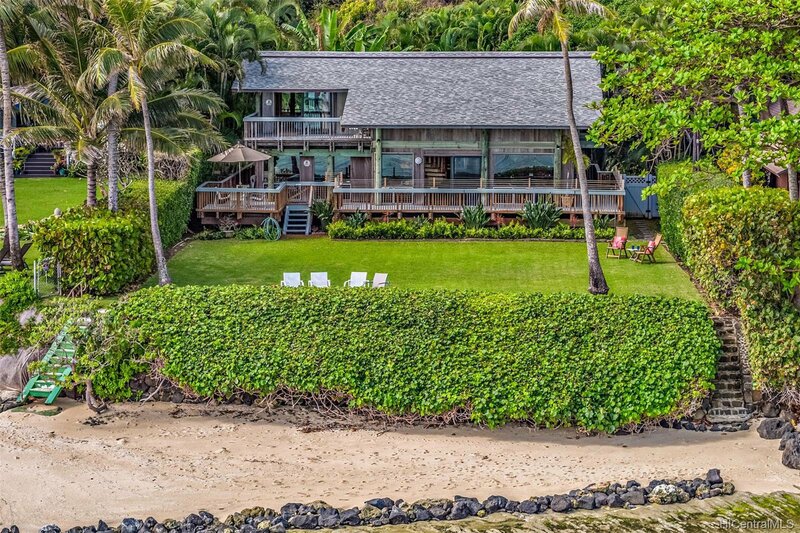 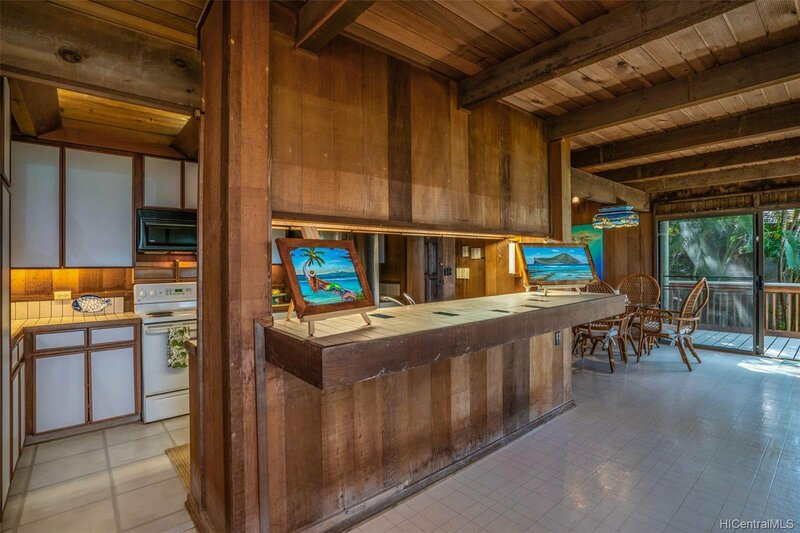 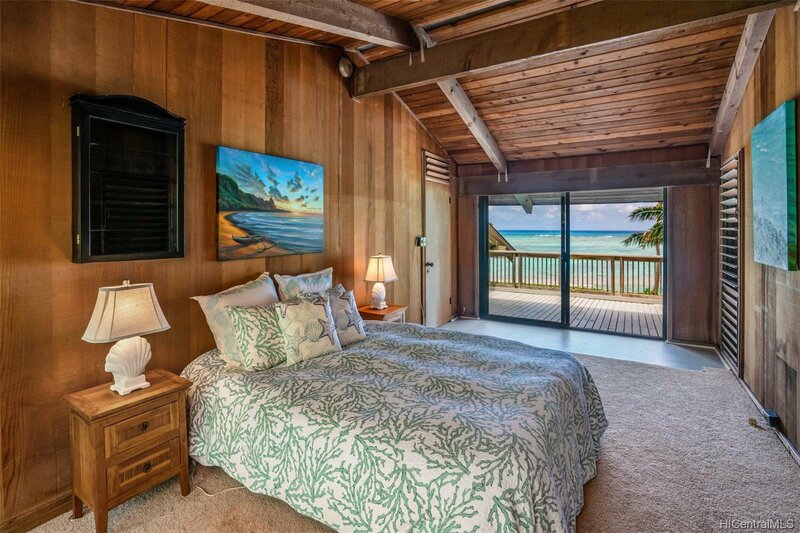 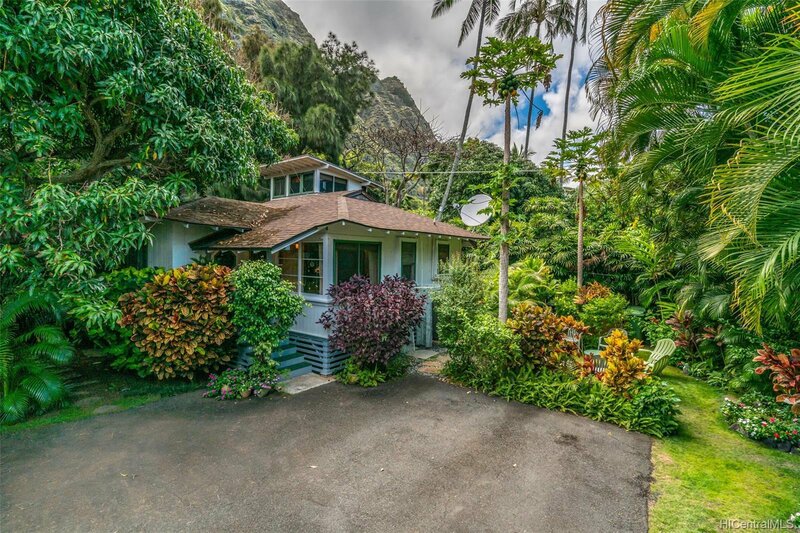 This truely unique property is framed on one side by the blue Pacific Ocean with direct views of famous Manana "Rabbit" Island, and on the other side by the majestic Koolau Mountains. 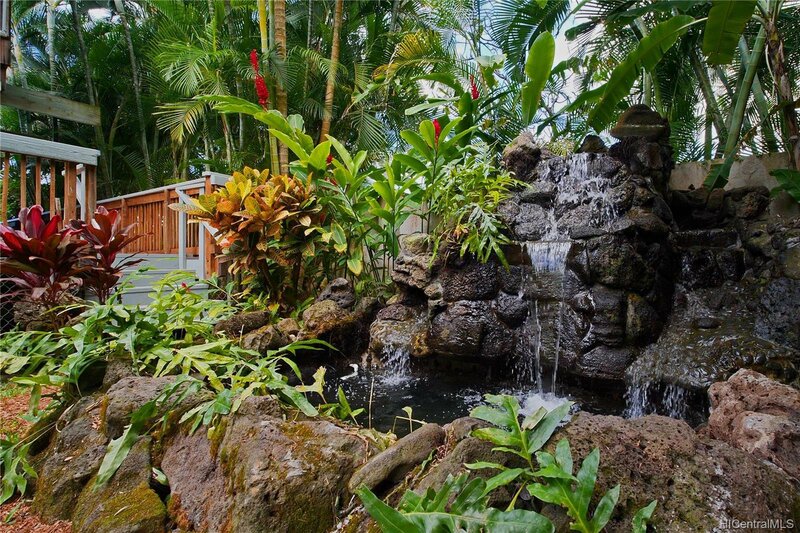 The lush tropical landscaping is highlighted by a stunning waterfall and pond. 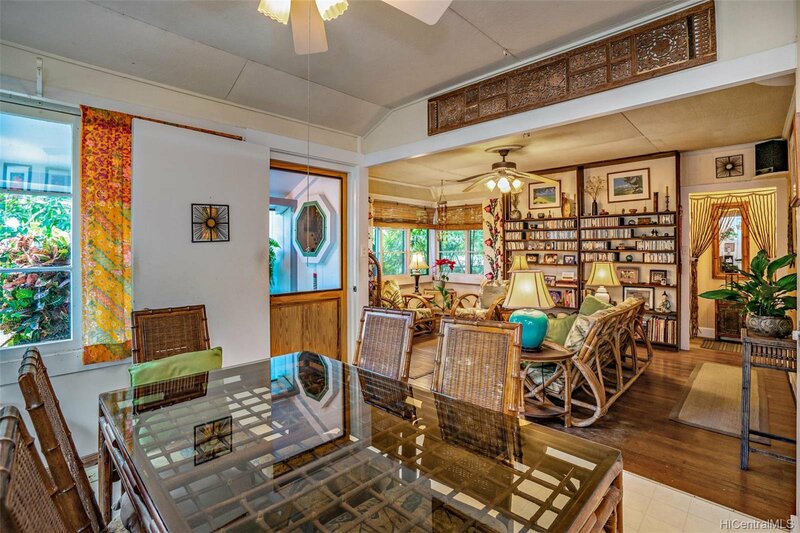 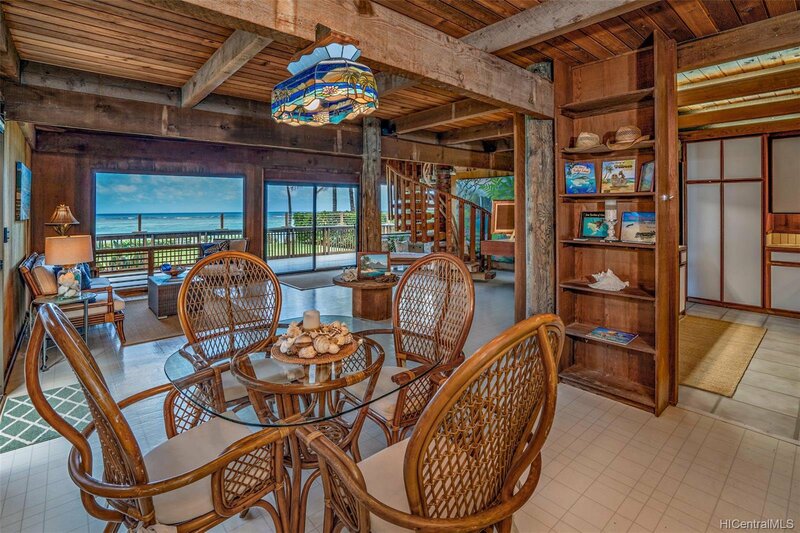 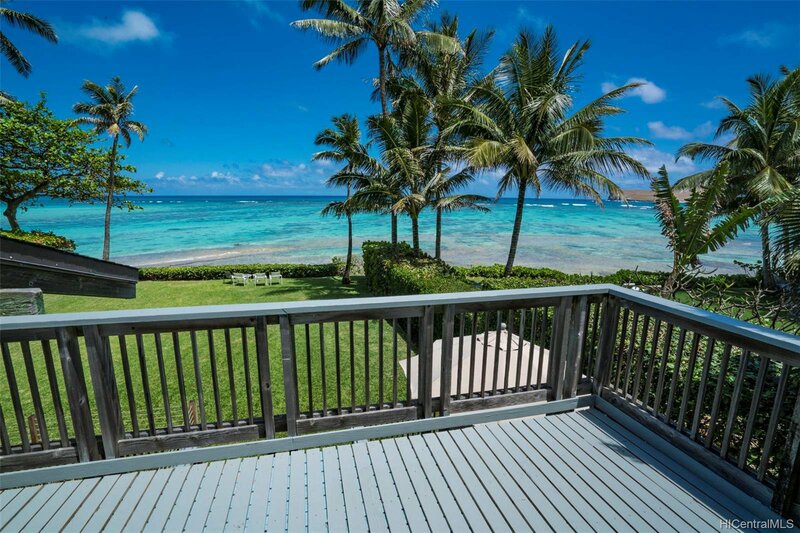 This special property features two homes - a five bedroom, two bath ocean front home with decking all around, and an adorable three bedroom, one bath cottage - perfect for extended family, visiting friends, or rental income. 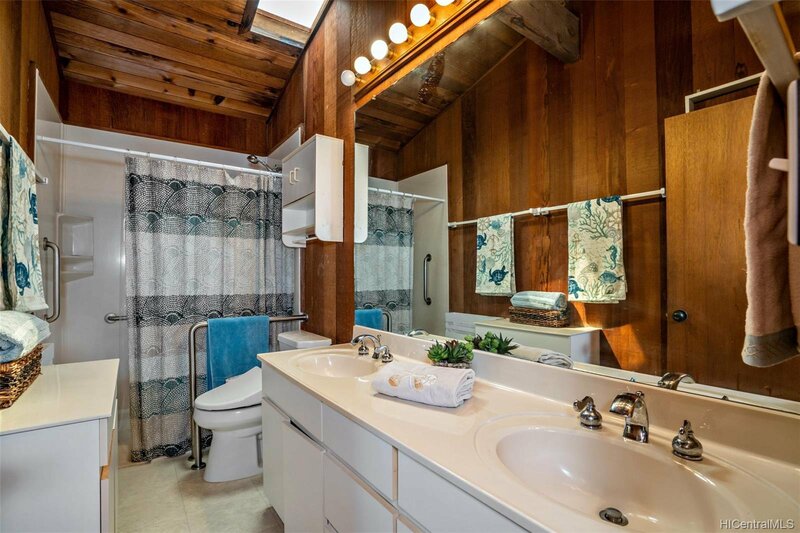 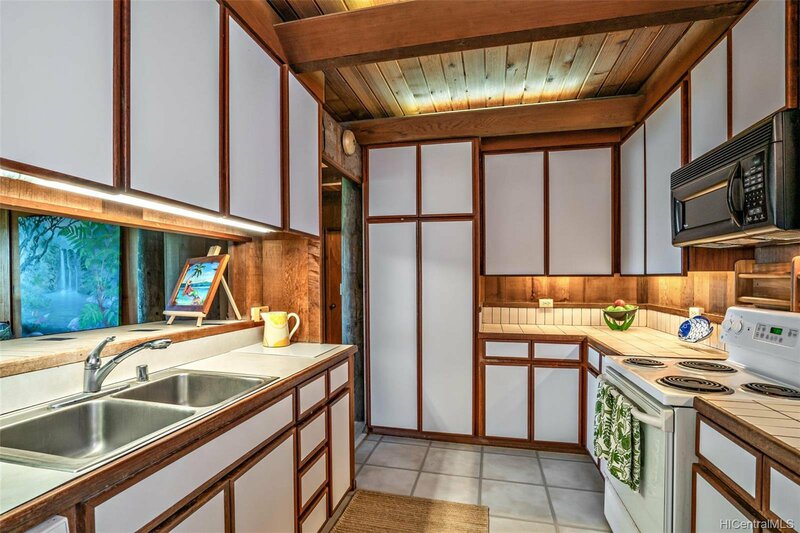 Additional features include new carpet upstairs, a two car garage with storage , a 37 panel P/V system with NEM agreement, solar water heating, and an automatic sprinkler system.